Our Property Managers have sorted through the abundance of daily news to bring you relevant articles on managing your property investment. It’s not what you know rather who you know. We look at the benefits of using people in the know to find a good rental investment. STOP! DON’T SELL YOUR INVESTMENT PROPERTY UNTIL YOU READ THIS. Bad tenants & late rent causing you stress? Think owning an investment property is not worth it? Don’t make any decision until you read this. October 2018, By Mark Ribarsky. Break up is hard but here are the signs you need a new property manager. Landlords, a poor property management experience is something should not put up with! September 2018, By Mark Ribarsky. Don’t lease a property until you read this. Property Managers Melb looks at 5 easy tips in being a good landlord. August 2018, By Mark Ribarsky. 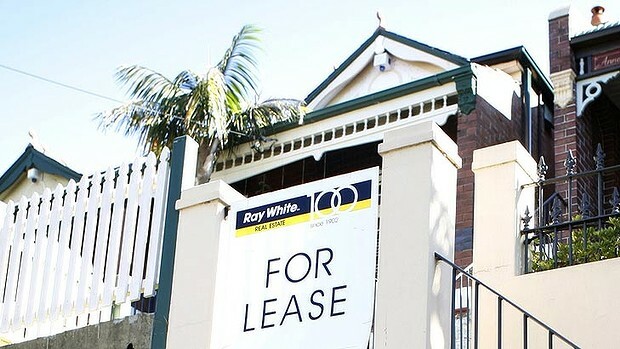 Federal government have decided to take action against investors leaving their properties vacant in an attempt to reduce the 11% vacancy rate. An important key to owning a investment property is hiring the right property manager. We look at some questions to to ask when choosing.